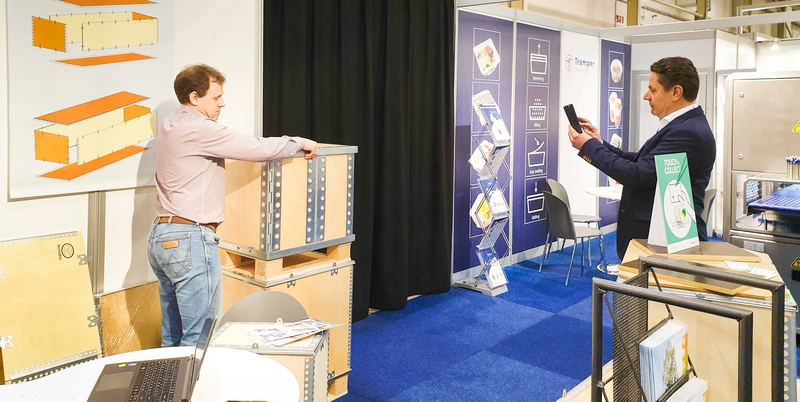 Thank you for visiting us at Empack 2019! We are happy to announce that Technomar & Adrem AS with own brand of packaging solutions TECHNOBOX will be exhibiting at EMPACK Brussels 2018 & SCANPACK Gothenburg 2018! 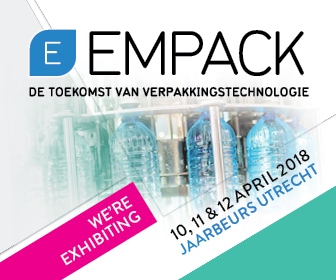 We would like to invite you to visit our stand A206a at exhibition Empack 2018, which will take place in Utrecht, Netherlands. 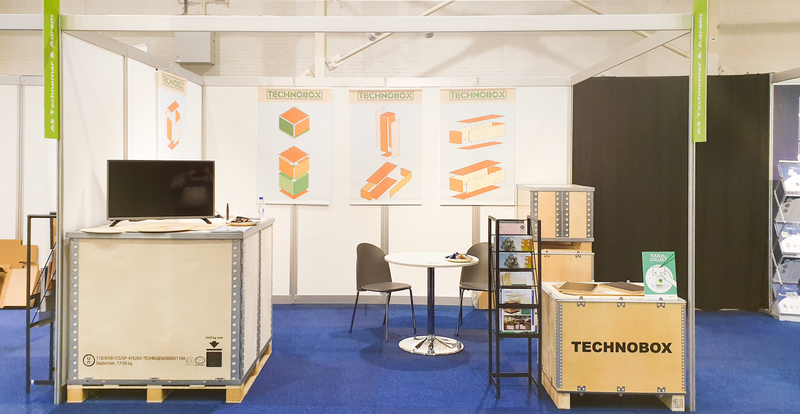 We are proud to announce that Technomar & Adrem AS with own brand of packaging solutions TECHNOBOX will be exhibiting at EMPACK Stockholm 2017 & EMPACK Mechelen 2017. Technomar & Adrem AS with own brand of packaging solutions TECHNOBOX will be exhibiting at EMPACK 2017, taking place from March 29-30 at MalmöMässan, Sweden. 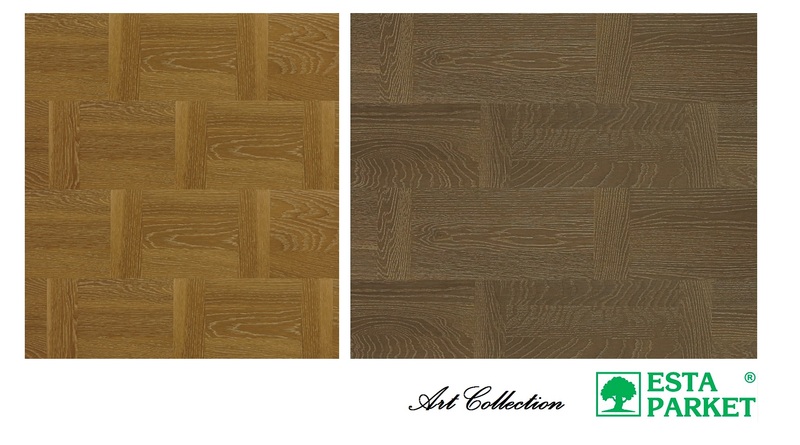 We are pleased to introduce our new wood flooring Art Collection. 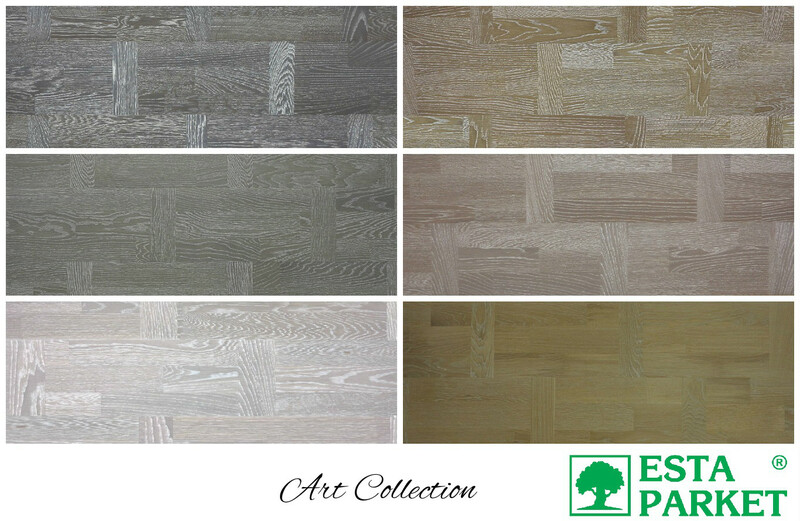 Reflecting contemporary and emerging trends, Esta Parket extends its core concept with new shapes, colors and transversal lamellas in its flooring patterns. 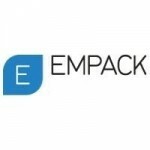 We gladly urge to inform you that Technomar & Adrem AS with own brand of packaging solutions TECHNOBOX is exhibiting at Empack 2016! 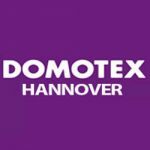 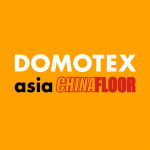 We are happy to announce that Technomar & Adrem AS with own brand of flooring Esta Parket will be exhibiting at the DOMOTEX asia/CHINAFLOOR 2016!